Indian Premier League is the brainchild of Lalit Kumar Modi which is going to organize the twelfth season this year. In 2014, it was the most-attended cricket league and sixth most-attended league (among all sports) in the world. 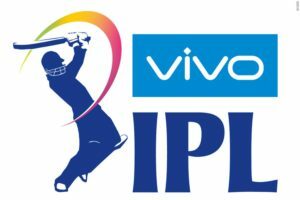 In adherence to a report published by BCCI, IPL 2015 had contributed US$ 182 million (INR 11.5 billion) to the GDP of the Indian economy. 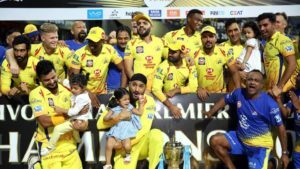 However, the brand value of IPL 2018 was US$6.3 billion which speaks about its ever-increasing popularity. 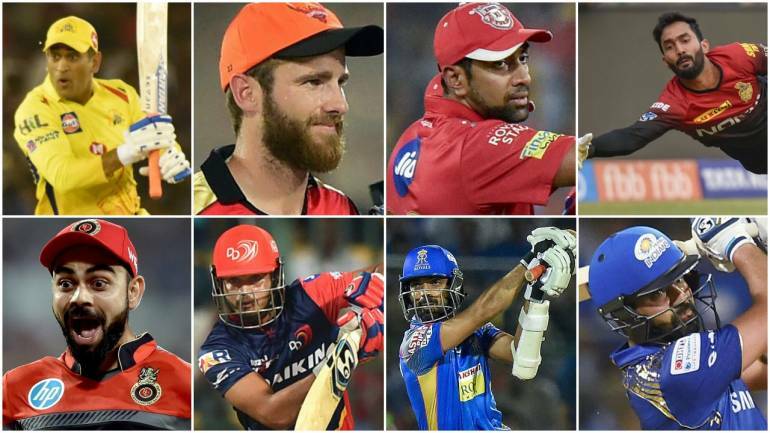 Here we go with the winners of eleven IPL seasons.